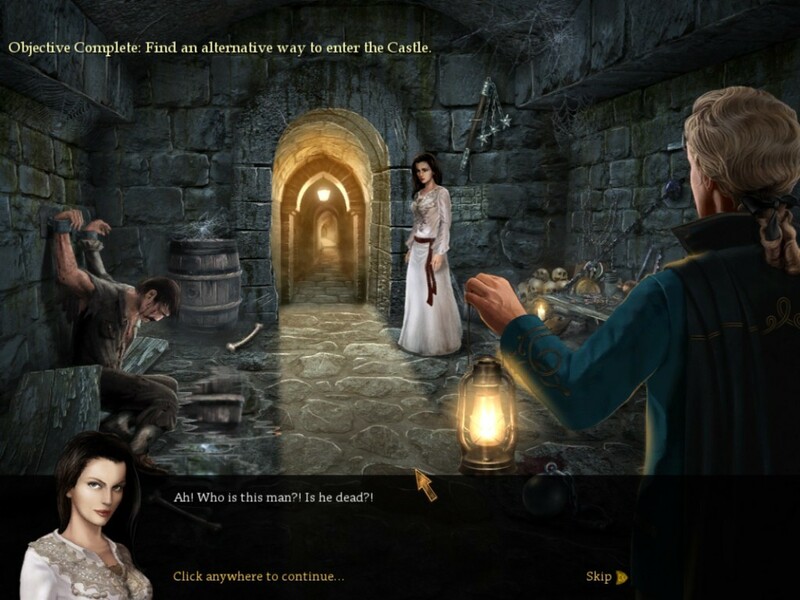 Relive the first case of vampirism in this hidden object game. Is there a better alternative to Vampire Legends: The True Story of Kisilova? Is Vampire Legends: The True Story of Kisilova really the best app in Puzzle category? Will Vampire Legends: The True Story of Kisilova work good on macOS 10.13.4? Vampire Legends: The True Story of Kisilova needs a review. Be the first to review this app and get the discussion started! Vampire Legends: The True Story of Kisilova needs a rating. Be the first to rate this app and get the discussion started! Vampire Legends: The True Story of Kisilova is an incredible adventure based on the true story of the first documented case of vampirism ever! You and your partner are sent on an improbable journey by the Imperial Court in Vienna. You must investigate a series of strange deaths in a distant town, Kisilova, a far-off region of the Empire on the banks of the Danube River. The murders occurred under strange circumstances and people are fleeing the town in panic. There is a sense of urgency to solving the mystery, as townspeople are dying and it is up to you to find the culprit and stop the murders. In the end you will discover that things are not as they seem; you must put an end to the tragedy that has struck the unfortunate town of Kisilova. The game is based on the true story of one of the earliest and most well-documented cases of vampire hysteria.